There were days when people used to believe that Rs 500 crores are a number only Bollywood can reach. Two years back, SS Rajamouli‘s Baahubali-The Beginning proved it wrong, the movie has broken every possible record garnering fame and dignity to the Indian cinema. The first part has earned critical reception and amusing box office collections hitting more than Rs 600 crores. Baahubali is currently the third highest grossing movie in India. Starting as a regional movie, this movie’s excellence has prevailed across the whole country, like a wildfire. 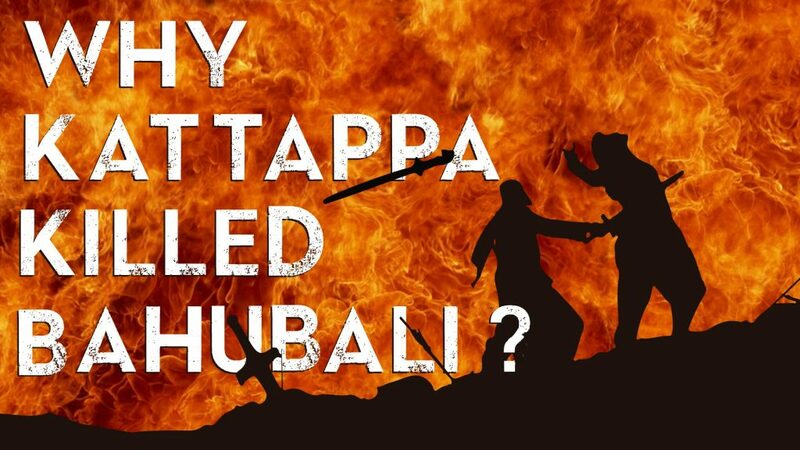 Now, the sequel is on, people are eagerly waiting for the answers, peculiarly ‘Why Kattappa Killed Baahubali?’ (WKKB), the most important and intriguing one. Now, when it comes to numbers, so far, PK has the highest collections summing up about Rs 750 crores. 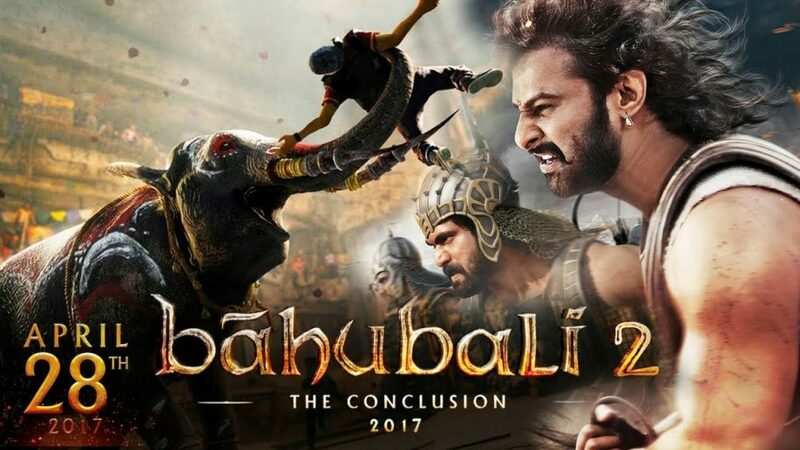 And the case of Baahubali-2 is completely different, the movie is going to hit theaters today (in India), it is well known that it released a day earlier abroad. Pre-box office collections are ou along with the reviews. Stunning everyone, Baahubali has already earned Rs 500 crores before the release. Now, the collections post the release can be more than or at least Rs 1000 crores. Recently, the Karnataka government announced a cap of Rs 200 on movie tickets prices, quoting that the new prices will be considered from May 1. Though the latest rumors suggest the implementation of this plan from April 27th itself, tickets are already on websites ranging from Rs 300 to Rs 800. If this goes like this for three more days, i.e; till May 1st, the collections from Karnataka will contribute a handsome sum to Baahubali collections. It must be noted that the movie is premiered on 9000 screens of which 6500 alone are in India. 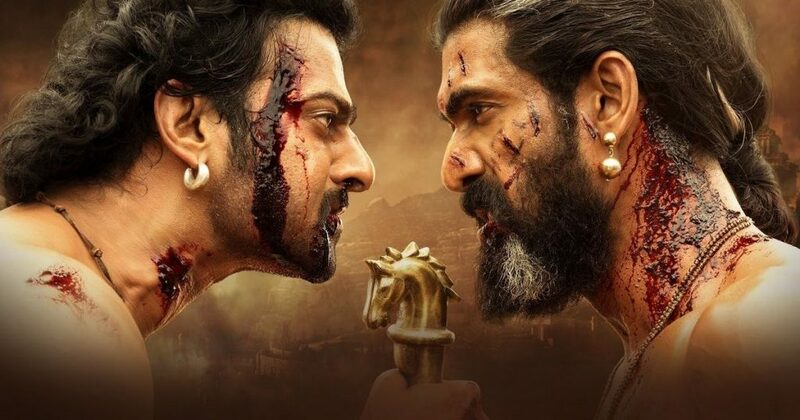 Earlier, part one of Baahubali has earned about $8 million in the United States and this time, it is believed that the sequel might hit record-breaking $10 million (Rs 64 crores) in the first week itself. This time, the popular WKKB tag has roped in enough craze for the movie and there’s no going back. Meanwhile, India’s ‘Great India Films’ has acquired the rights for more than 800 theaters and Baahubali will be premiered in over 50 IMAX theaters, breaking the every possible existing record. Sources claim that about Rs 24 crores are collected on the first day (27th April) and the number might go up with the following days. And the tickets prices were ranging at $25-$30 for Telugu Version, $20-$25 for Tamil and $15-$21 for Hindi which is all for normal screens. Apart from these, the IMAX screens also count with the prices touching as high as $45 for the premier in New Jersy, New York, and California. Baahubali will be screened six times a day in AP and five times a day in Telangana, which no movie ever has in history.These statistics indicate that the movie doesn’t have to put so many efforts in shattering the Rs 1000 crore record, the satellite business has already ticked on Rs 500 crore mark. According to the number of screens the movie has along with the premiere shows, Baahubali 2 might break the Rs 100 crore in single day record, where the first day US collections (Rs 24 crores), Rs 60 crores collections in Indian market (estimated) summing up with Rs 15 crores in Hindi version are considered. Let us walk through the movie reviews given by some prominent critics after all these reviews play some important role in triggering the movie collections forward. Akshay Rathi, the film distributor has told a popular media channel that it wouldn’t be a shocker if the film crosses Rs 200 crore club within three days of its release.